Regular Messages visitors will recall the dedicated OMD Magazine that we originally began issuing back in 2002 in conjunction with the Official OMD Website. 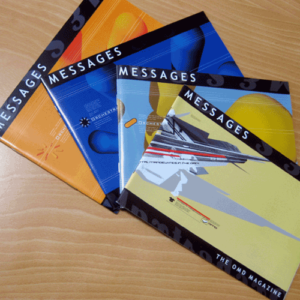 The good news for newer visitors is that we have back issues available for sale here via the Messages website. 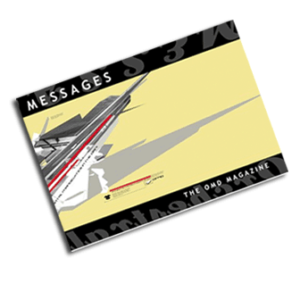 We’re currently trialling a new Messages Shop page from where you can order magazines. Each magazine is a glossy publication printed on high quality art paper and features wealth of interviews, reviews and articles on the world of OMD. Our interviews include Andy McCluskey, Paul Humphreys, Mal Holmes, Martin Cooper, Paul Collister and Carol Wilson. 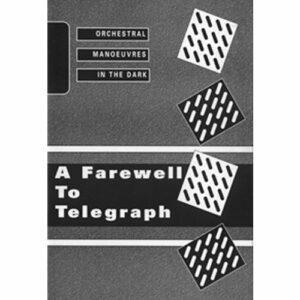 Among the articles featured are write-ups on The Id, Electricity, OMD’s extensive discography, OMD inspirations, Q&A pages and much, much more. Our new online Messages Shop has all the details for ordering.